Although innovation is increasingly mentioned in the context of design, it is less common to hear how design can unlock the full potential of innovation. Medical product design is an integral part of innovation and plays a crucial role in addressing the complex challenges and needs of a changing healthcare system. Good medical design can increase the benefits of innovation in both products and systems, helping communities to thrive, and improving the overall effectiveness of public services. An integrated design approach, through its capacity to synthesize different points of view, disciplines and goals, acts rather like an agent of change in transforming and delivering the new vision of healthcare. 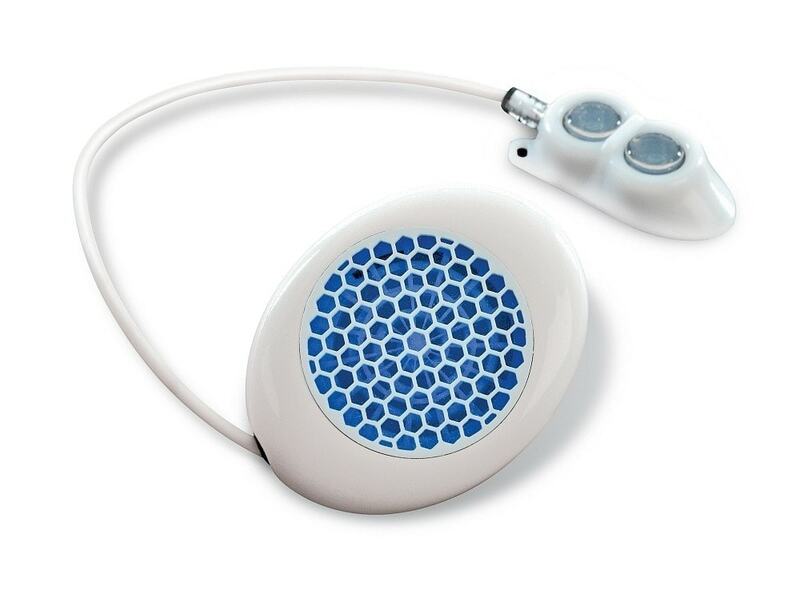 Medical product design is the discipline that shapes the innovation process –identifying research outcome opportunities, harnessing technology in the service of useful inventions, conceiving ways of exploiting a science breakthrough or creating a service enhancement from a package of new or existing technology. Design makes innovative ideas commercially viable and user friendly as well as appealing. 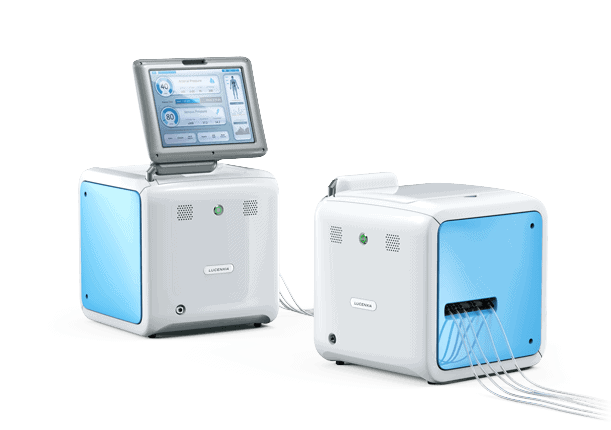 Our medical device design process provides the simultaneous exploitation of a subject technology with the strategic development of the product vision. As a result we can deliver the same consistent, regular creative input of in-house production engineers and technical experts. Our Scientific Product Design process is centered on testing. Research models, prototypes and simulations with user groups, gathering evidence from a perception study or from multi-centered trials allows us to evaluate complex stakeholder interactions. 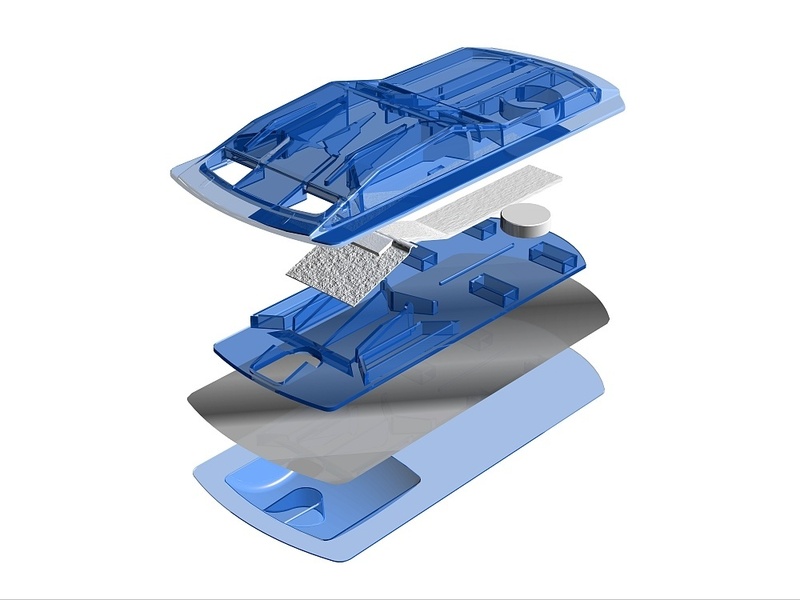 Renfrew Group International was commissioned by UKDI to provide the design and development expertise for the new Recovery + all plastics stretcher, a lightweight, highly flexible three-part foldable device made entirely from polymer materials. A team at De Montfort University is developing a device which when implanted into the peritoneal cavity will automatically release the correct amount of insulin in response to varying blood sugar levels. 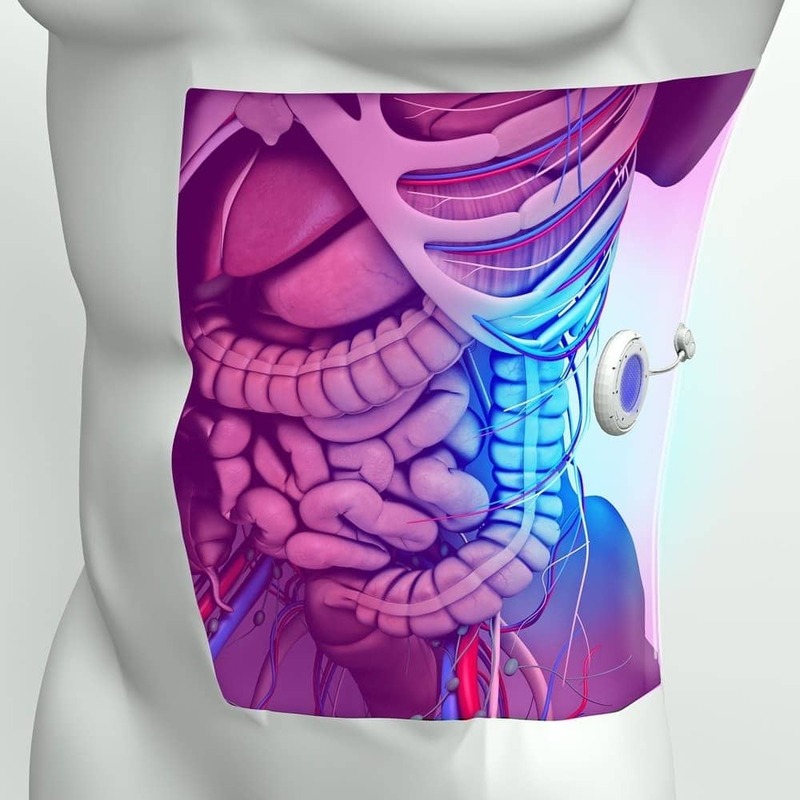 The ‘artificial pancreas’ is currently in prototype form and undergoing pre-clinical trials. 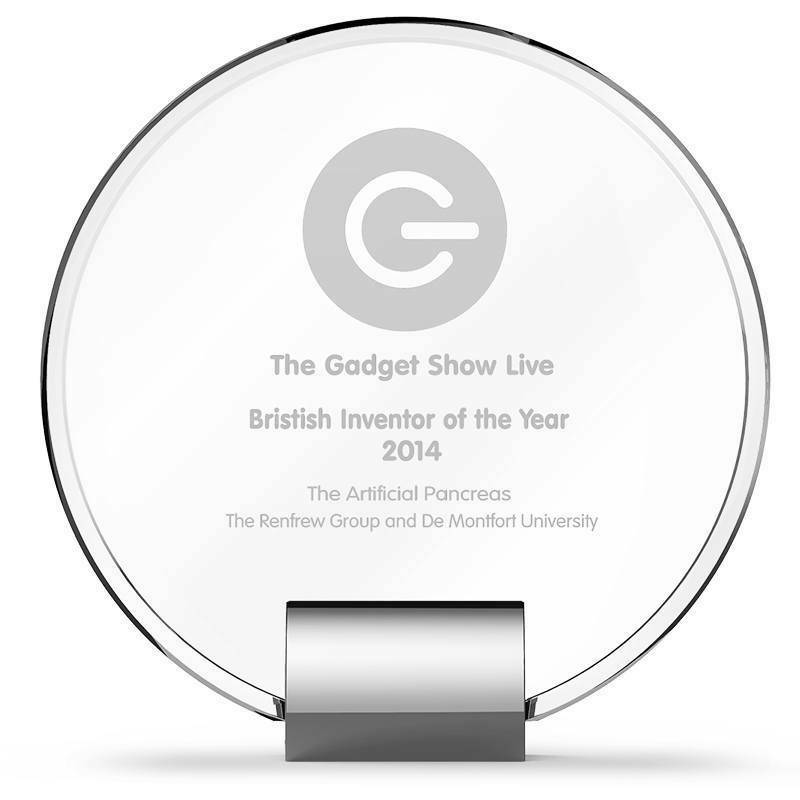 Renfrew Group International has been instrumental in developing the device and its associated hardware systems. 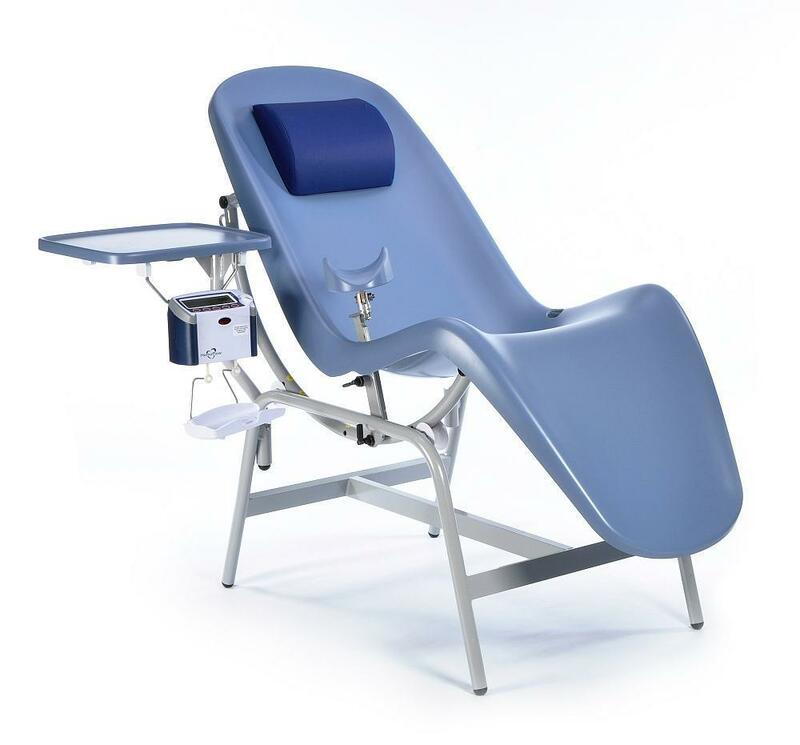 Design and build project for NHSBT – Blood Donation Chair. The need for a totally new chair arose from several requirements, most of which were not being met by existing furniture. One of the major problems is the tendency for donors to faint during the donation process. 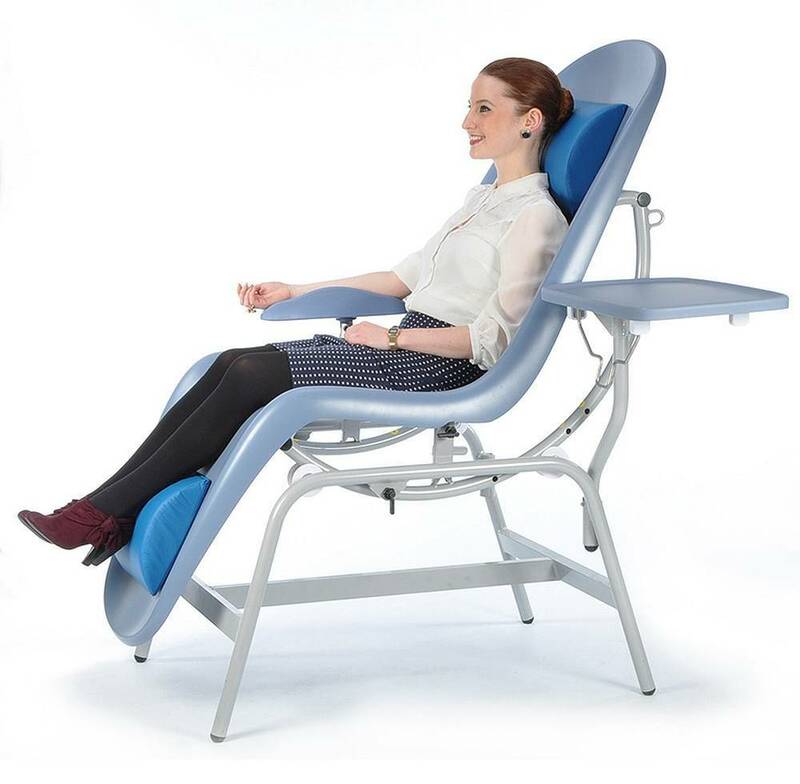 The recovery position is completely different from the blood donating position and NHSBT realised that this could be addressed in the new chair through design innovation. – “Collaboration with the NHS” Award for the Chair 4 Life project. 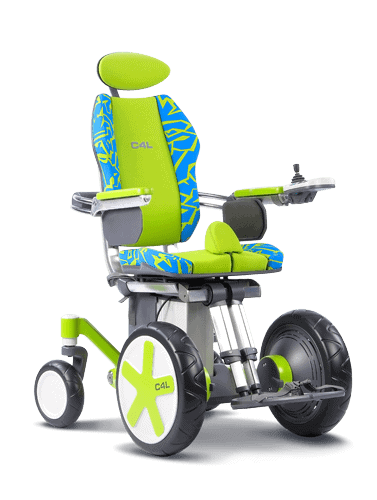 system designed to address the unmet needs of disabled children and young adults at NHS Expo in London today. Aseptika and Renfrew Group International (RGi) have been working together on the development of the Activ8rlives BuddyWOTCH™. This solution will provide “expert” pathways for use by both patient/carers and the healthcare team to inform, manage and report the success of self-care plans so that patients can remain independent at home, with a better quality and more sustainable model of care. North West Fund-backed company ProKyma which is developing a groundbreaking cancer test, has been named the Merseyside Innovation Awards winner for May. The company is working with the University of Liverpool and Renfrew Group International to develop a personalised blood test to measure the level of cancer cells in a patient’s blood. Our early involvement in technology concepts, often before the science leaves the bench, ensures that the production design and a user centred approach is factored in at the optimum stage in development. This combination of disciplines ensures a fast and effective route to market and maximises return on investment. Concise and regular reviews involve teams of product designers, scientists, engineers and tooling experts – accessible every day. Close contact with the key testing centres as well as involvement at pre-critical stages minimizes commercial risk. Communication with clients is also essential to reducing risks. Interactive Scientific Product Design studies and in-depth collaboration frequently requires multiple pre-production prototypes. Therefore, we have state-of-the-art facilities to provide full R&D support to SMEs, Multinationals, Academic institutions and Public Sector bodies too. We have precision machine tools for mould making in addition to high quality moulding facilities in-house. We also have product assembly facilities for small to medium batch production of devices and equipment. Our large scale assembly areas will accommodate room sized diagnostic machines or laboratory equipment. With Mandarin and Eastern European project managers – and extensive experience in the transfer of production to manufacture – we have comprehensive capabilities for successful and rapid technology commercialization. If you would like to learn more about our Medical Product Design services then please contact us for information. We are certified for Product Development & Engineering Design to ISO 13485. In addition to our mainstream product design work, we have 30 years experience of novel design and development in medical equipment, drug delivery devices, fluid delivery systems, and diagnostic devices. We’ve designed and developed high value low volume experimental systems for laboratory use as well as lower value high volume products for mass diagnostic purposes. We’ve also worked on microbiological systems, plastics pumps, dosing devices and closure systems. Recent projects include dialysis machines and sample separation systems employing ultrasonic transducers in micro fluidic arrays.